The decision to have a permanent makeup procedure done often includes research on the procedure itself, as well as cost, results, artists, and more. Below, we answer some of the most common questions that we receive about permanent makeup so you can make an informed decision. Many people who consider receiving a permanent makeup tattoo procedure are concerned that it will be painful, especially since many procedures are done on sensitive parts of the body such as the lips and eyelids. Luckily, a topical anesthetic applied by a knowledgeable professional can prevent most if not all of the pain involved as well as decrease swelling, allowing for a pleasant and quick process. The topical ointment is generally applied about 20 minute before the procedure, and your artist will ensure the medication has set in before they begin. How soon can I go back to work after getting a permanent makeup tattoo? How soon one can return to work depends on the procedure done. Generally, we have noticed professionals like to have their permanent eyebrow tattoo procedures done on a Friday or Saturday and return to work on Monday with no issues. 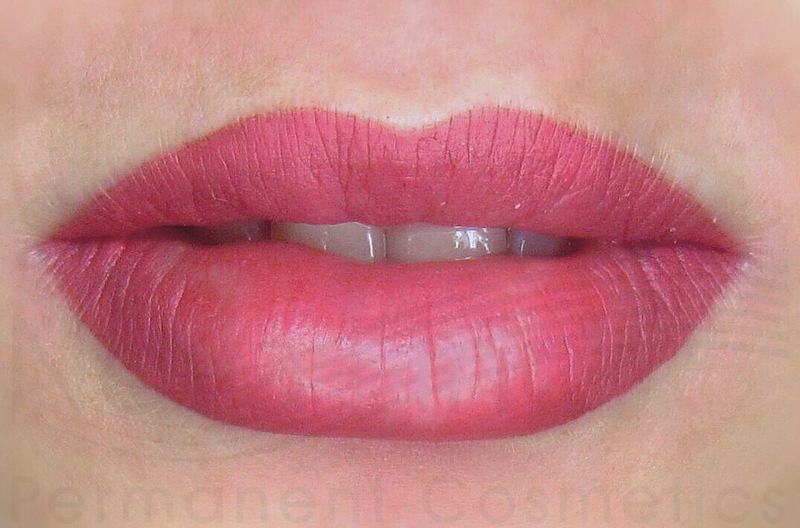 Permanent lip liner can take a bit longer to feel comfortable, and people usually like to take 3-4 days to heal before going back to work. How long do the procedures take? While the actual tattooing does not take much time at all, the entire process can take about 2 to 3 hours, including paperwork, before and after photographs, the drawing of the permanent makeup with a makeup pencil, any necessary adjustments, and so on. Touch up procedures take much less time, and are only needed every 1-3 years, depending on colour, sun exposure, after care, etc. What is the cost associated with these procedures? Generally, procedures range from $400-$800, but the cost can be higher depending on the artist you choose. At Novaline Permanent Cosmetics, we are happy to answer any questions you may have about pricing over the phone or through our website. 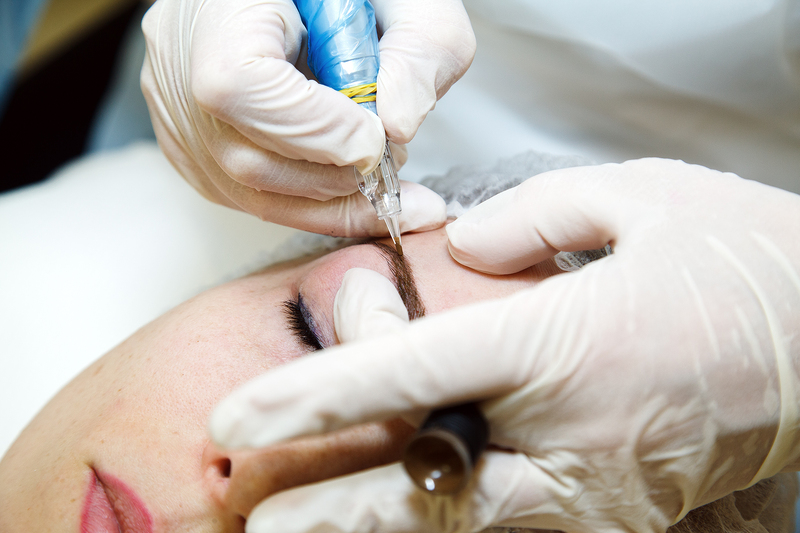 Are there any risks involved with permanent makeup tattoos? Permanent makeup tattoos, like all tattoos, do carry some minor risks since small incisions are being made to the skin. This is why it is crucial to work with a true professional artist who follows all the hygiene procedures meticulously and has the skill and knowledge to provide what you’re looking for. Be sure to read online reviews, ask for referrals from people you may know whose work you like, and look for artists who are SPCP certified. 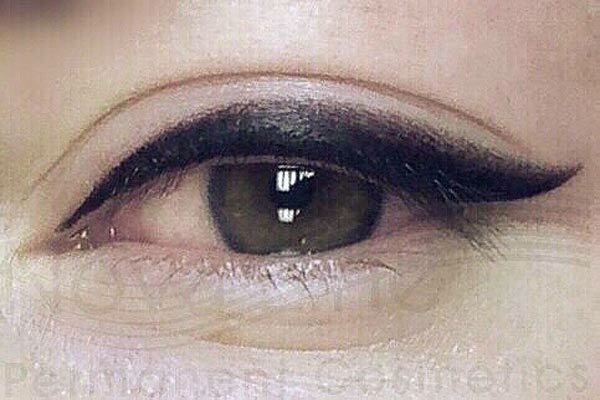 What if I don’t like my permanent makeup tattoo? Unfortunately, this can certainly be an issue, especially if you choose an artist who does not have the necessary skills and experience. Once the tattoo has healed, minor colour adjustments can possibly be made, as well as shape adjustments. If you would like your permanent makeup tattoo significantly changed or removed, search for someone in your area who has an abundance of experience in fixing permanent makeup tattoos. At Novaline Permanent Cosmetics, we have fixed countless tattoos and would be happy to consult with those who need tattoo correction. If you have any additional questions about permanent makeup tattoos, feel free to give us a call anytime at (647) 883-6251. 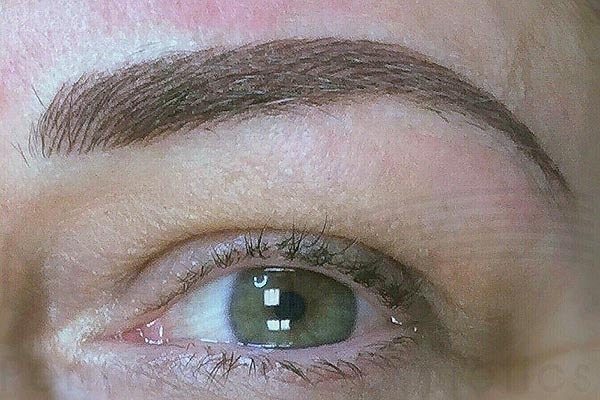 If you'd like to make permanent makeup your career, you can learn more about our permanent makeup training here: https://www.novalinepermanentcosmetics.ca/permanent-makeup-training/.